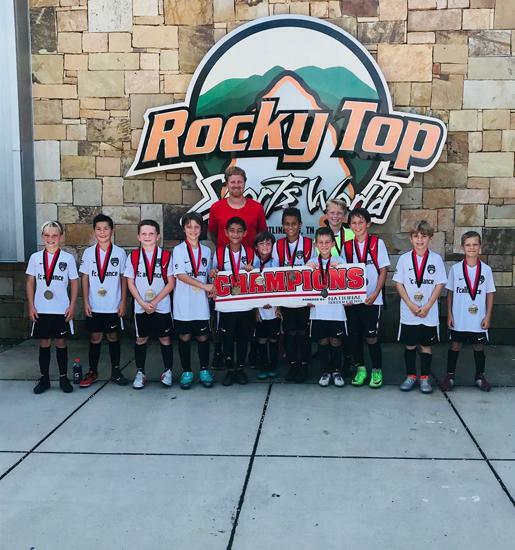 FC Alliance is an elite soccer club located in Knoxville, Tennessee. 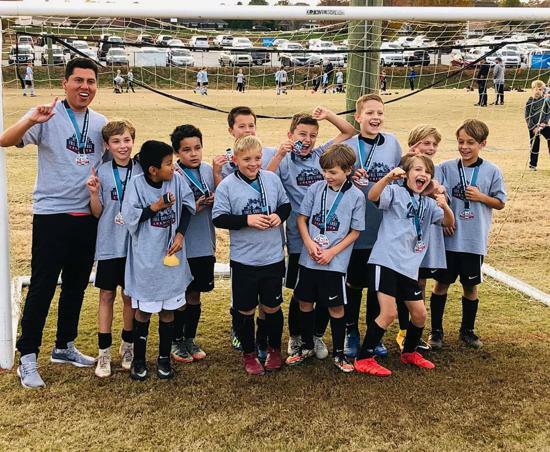 US Club Soccer, the national governing body, recently named us one of 46 youth clubs in the United States to earn the inaugural Players First License, which is awared to clubs who show excellence in player development and coach development, among other factors. We were recently rated a Top 50 Youth Soccer Club in the United States and named a Nike Premier Club. This is supported by our exclusive admission to Elite Clubs National League for girls and Elite National Premier League for boys. The nearest clubs to offer these leagues are in Nashville and Atlanta. We have been chosen as one of two clubs to represent the state Tennessee. 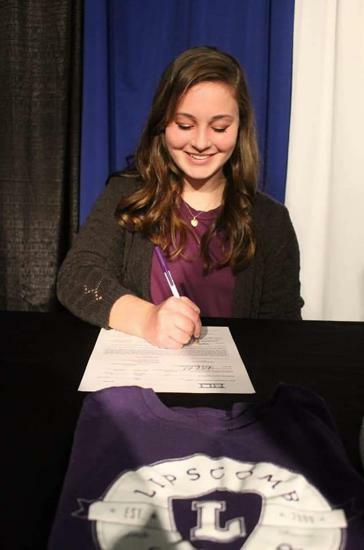 Elite league play is one of the main reasons that 310 of our players have moved on to college soccer since 2010. 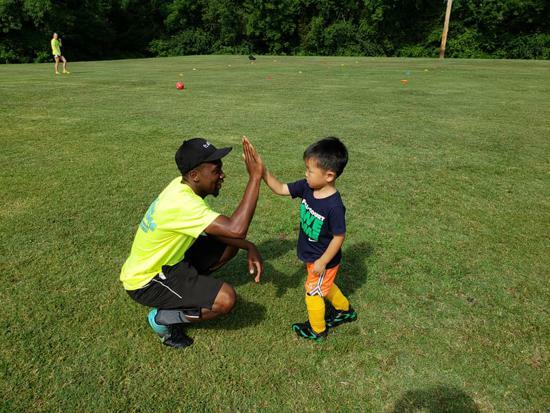 The club is a 503c nonprofit with a mission of advancing players to the highest level of soccer they can reach. We have a generous scholarship fund to ensure that all players can participate. We offer two basic programs: Competitive Soccer (Born 2000-2010) and Youth Leagues (Born 2011-2014). 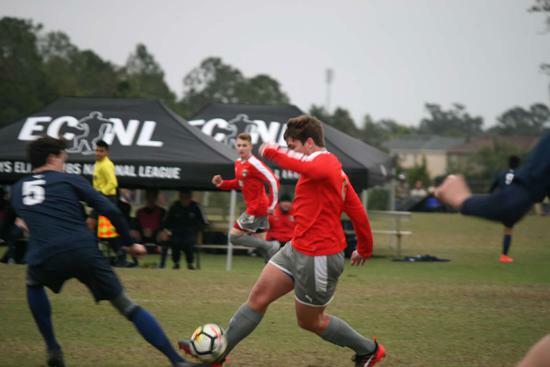 U13 and older: Our top teams focus on playing in the top national leagues, which are critical to college recruitment (nearly 70% of the SEC freshmen class came from Elite Clubs National League). The nation’s best teams and players play almost exclusively in these leagues, and so should all local elite players. We also offer College Pathway teams for players aspiring to advance to the next level without the national commitment. We want all players who desire to play in college to have that opportunity. 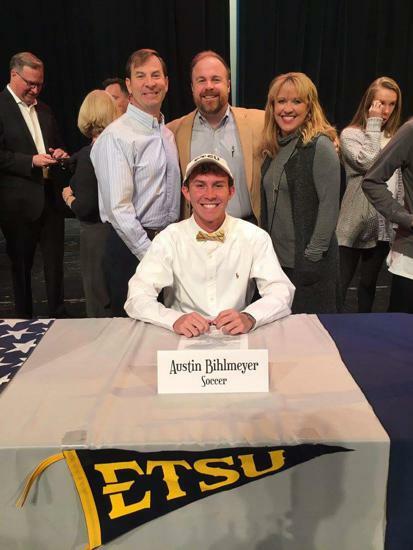 FC Alliance has averaged sending 35 players per year to college soccer over the last nine years, and those players have come from both levels of play. These teams travel multiple times per season. 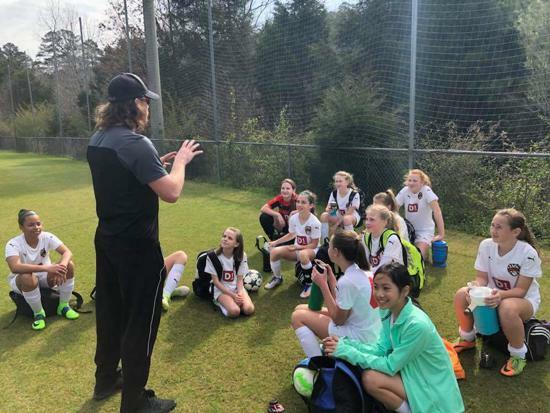 U11-U12: These teams are beginning to prepare for national leagues through detailed training and a continued focus on player development in crucial specific areas needed to compete at the highest levels. 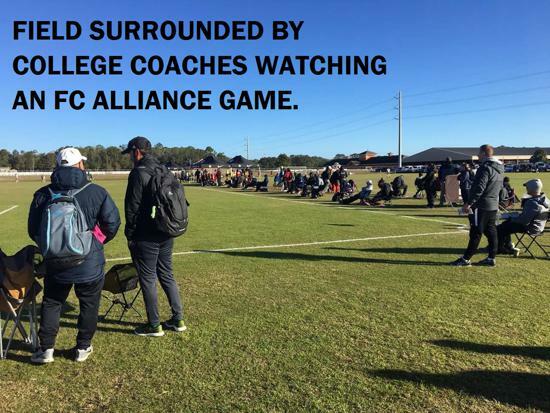 All players are trained as if they will be playing in the top leagues, although some will take the College Pathway route as older players. 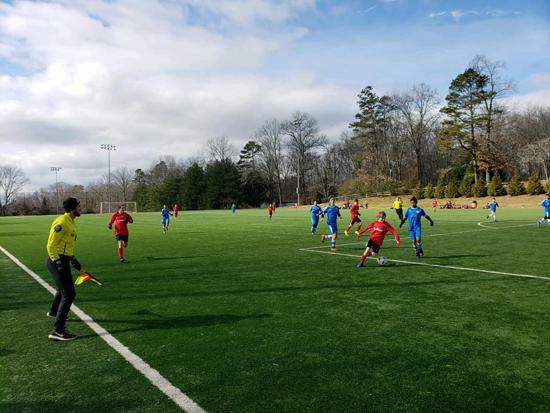 The primary schedule is similar to that of other local club teams: local league play and friendlies mixed with tournaments. There is travel, ranging from limited to multiple times per season. 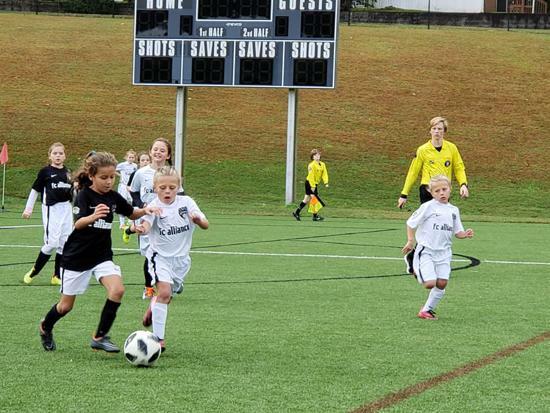 U9-U10: Our younger teams focus purely on player development. These are crucial years for players to develop specific skills. The curriculum is aligned with the older teams to create the foundation needed to ultimately compete with the nation’s elite. Although the club wants the younger teams to have success, winning is secondary to player development. 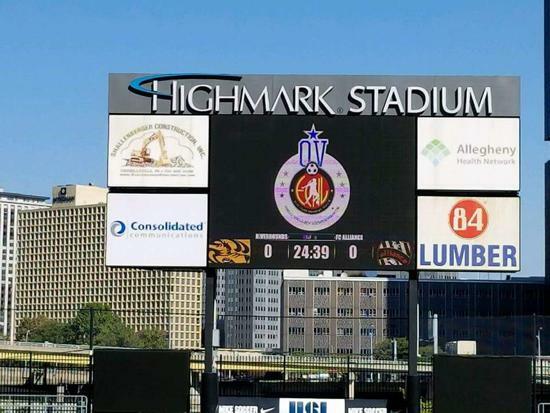 Younger FC Alliance teams do not always win. 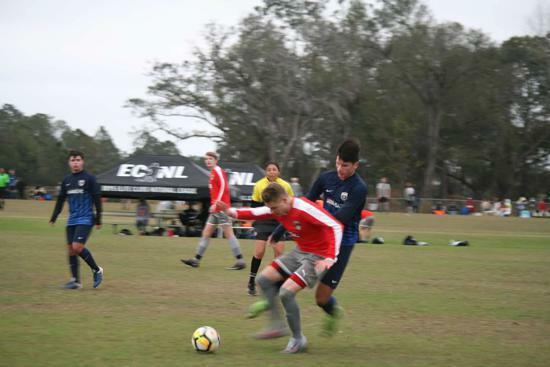 In fact, when coaching teams to be skillful and to “build” attacks, athletic opponents who play a high-pressure, frenetic style can sometimes have success against our teams in small-sided games. Why? 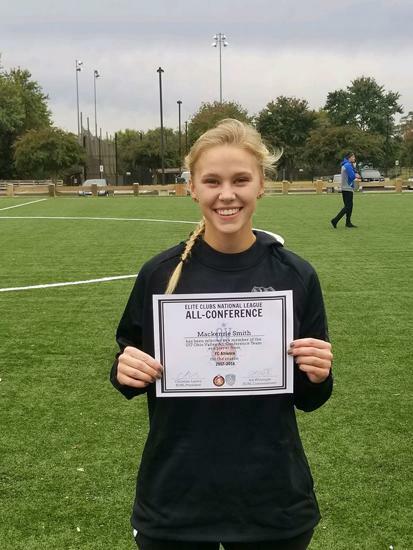 Our players are still learning the game at a higher level and are not always proficient yet. However, by putting in the time to become elite, success is waiting down the road. The club firmly believes that it is not worth sacrificing many later years of success for a few early ones. That said, many of our younger teams are highly successful. There is limited travel. 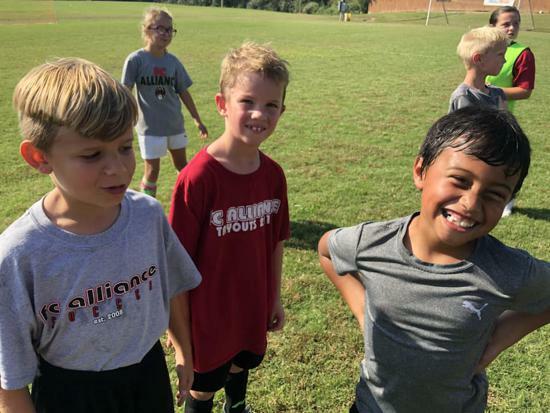 Youth Programs (U5-U8): The youngest teams at FC Alliance play everything locally and mostly internally within the club. 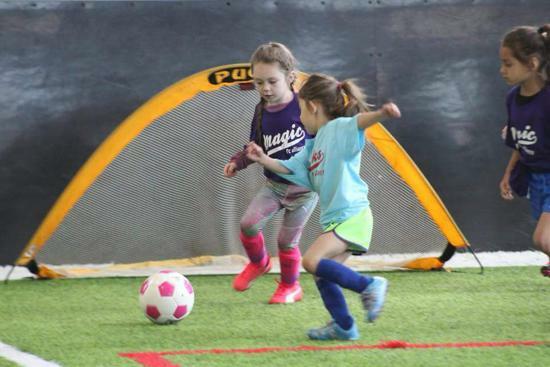 The goals with these age groups are for players to gain basic skills, build a passion for the game, learn how to practice in a structured environment, and eventually gain an introduction to advanced skills. It is ideal for players to start with the club as early as possible. 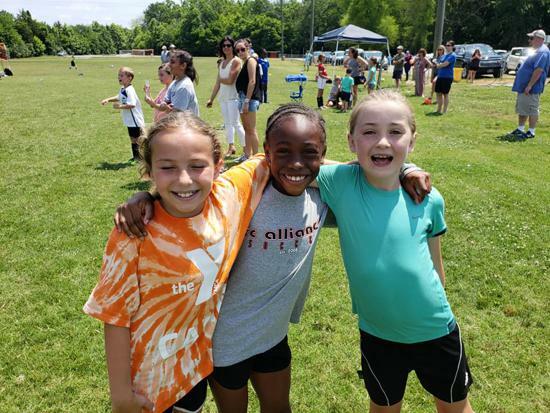 We offer the Boys Elite Soccer League (BESL) and Girls Elite Soccer League (GESL) for players born in 2011 and 2012, and the Challenge League for players born in 2013 and 2014. There are no tryouts for either program. Registration is online and everyone is accepted. There is no travel. 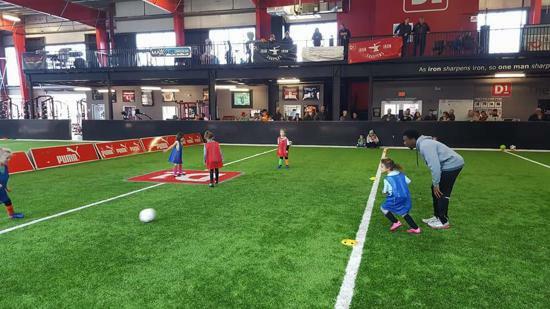 Club Extras: All members have unlimited access to multiple training programs (included in club fees): SAQ training at D1 Indoor Sports Complex (weekly), Shooting and Finishing Training (weekly), and Goalkeeper Training (multiple times per week). 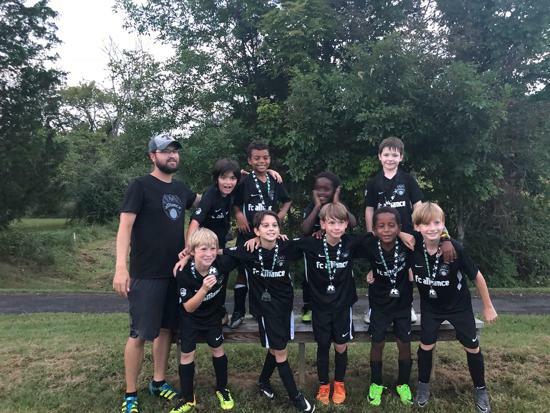 U8 and younger players do not have to tryout for FC Alliance. They just register. 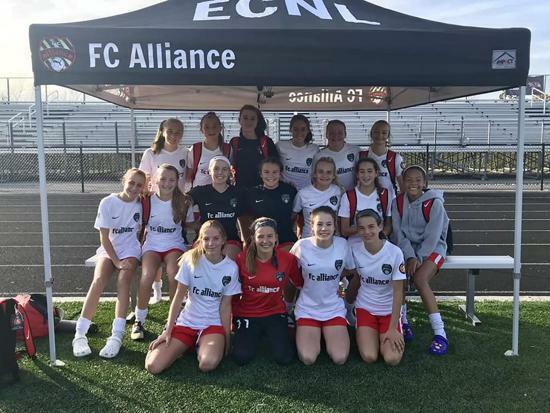 U9-U19 players join FC Alliance each year through our tryouts in May and June. However, if there are spots available, players may join any time during the year with a private tryout. Attend both evenings of tryouts. Wear cleats, shin guards and bring a soccer ball. If you cannot make one of them, contact us. If you want to tryout, but cannot make either night, we can schedule an alternate tryout night. 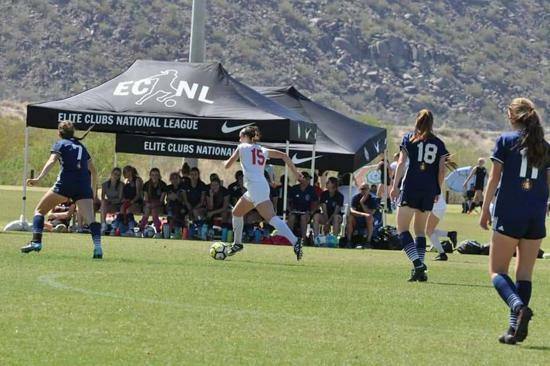 If your club has tryouts scheduled at the exact time as ours, contact us for details. We make sure anyone who wants to tryout will have the opportunity to do so. 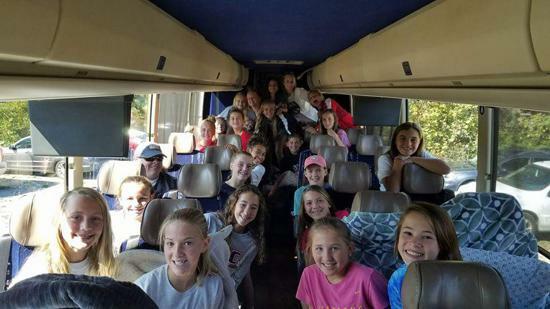 After tryouts: FC Alliance coaches will contact players and offer spots on teams. Depending on each circumstance, you will have an allotted amount of time to make a decision. If you accept: Your new coach and program director will hold a team meeting sometime after tryouts. Players and families will be introduced and the coach and director will discuss the Fall 2018 season. Uniforms: FC Alliance is excited to be a Nike Premier Club and to wear the Nike uniform. Each kit includes jerseys, shorts, socks, backpack, warm-hoodie, and training pants. Once assigned a jersey number, kits are ordered online from soccer.com. Summer: There are many optional activities for players in the summer. We recommend trying our summer camps in June and our summer-long Summer League. Each is cost efficient. The camps consist of spending a week with some of our top coaches. There is also a preseason team camp in late July. 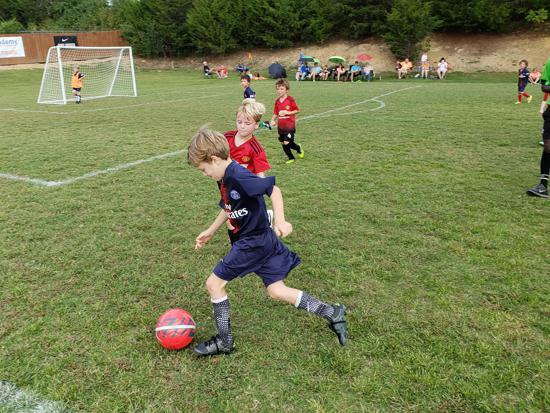 Fall Season: Most teams U9 and older begin practicing the first week of August. U8 and younger will begin in late August. Fees: FC Alliance is on the lower end of club fees for comparable programs in the southeast region (up to 30% less than some). Fees can be paid in installments over the course of the year. Competitive teams also have team fees which is a player's share of team expenses. 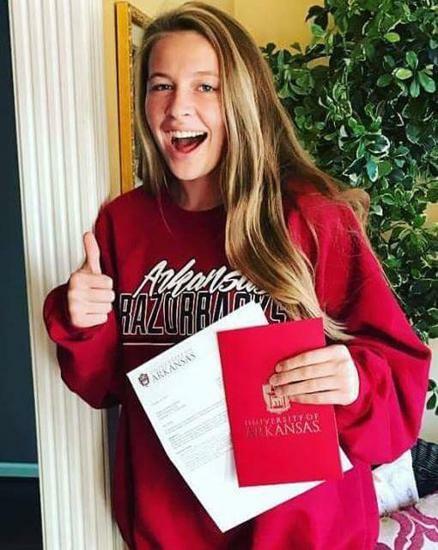 Financial Aid: The club has a large scholarship fund to ensure that any young person with goals of playing elite soccer has that opportunity. Families in need of financial aid can confidentially request it and the club will use all resources to make it work.